McKenzie is a Licensed Marriage and Family therapist who has 9 years of experience working with mental health and addiction. She brings a level of expertise in working with individuals throughout a lifespan, as she has worked with adolescents as well as adults. McKenzie’s professional approach includes facilitating and implementing therapeutic modalities that are evidence based and allow the flexibility to address the specifics needs of individual clients. 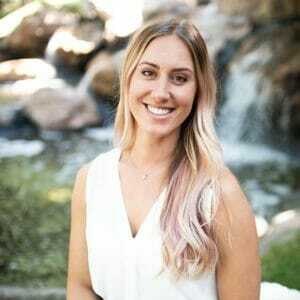 McKenzie is trained in Eye Movement Desensitization Reprocessing and specializes in complex trauma, while providing a space where compassion, empathy and most importantly healing can take place.